Standard Rooms at StayEasy Rustenburg offer an accommodation choice that is budget-friendly without compromising on comfort. 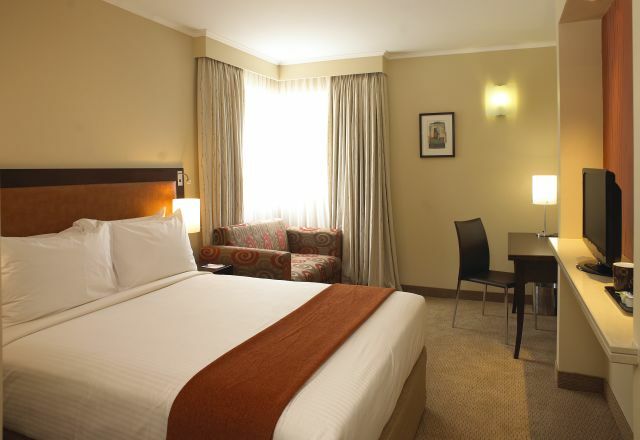 Rooms have one double bed with sleeper couch or two single beds, plus en-suite bathroom with shower. In-room comforts include tea and coffee making facilities, air-conditioner and complimentary WiFi to add to your comfort. Standard Rooms at StayEasy Rustenburg offer an accommodation choice that is budget-friendly without compromising on comfort.